This male perspective on the Twelve Step program offers insight into the unique needs of men through articles, reflections, and affirmations. It presents workable examples and ideas for positive personal and spiritual growth. 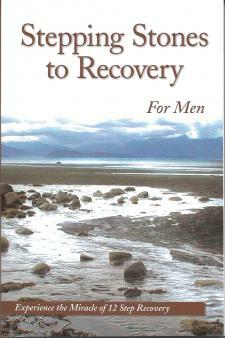 Written by men for men, this book is sutable for all 12 Step Fellowships.